Celebrating ANYBODY'S GAME with Kathryn "Tubby" Johnston! I spent two glorious days in Yuba City, CA with this inspiring and lovely lady, sharing ANYBODY'S GAME and her Little League story! Author Fair at Barnes and Noble! 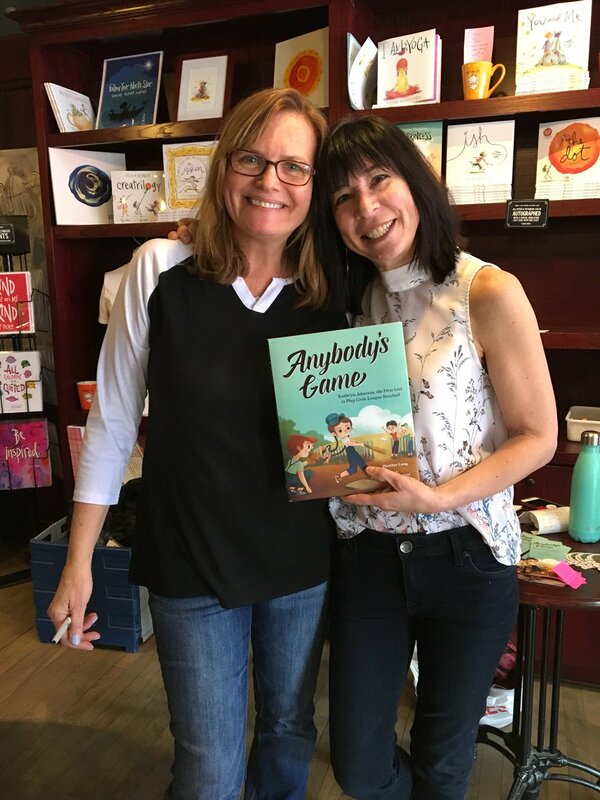 Anybody's Game book launch at the Blue Bunny! Visit with the Girls with Grit Book Club & 3rd graders at the Richmond Consolidated School! 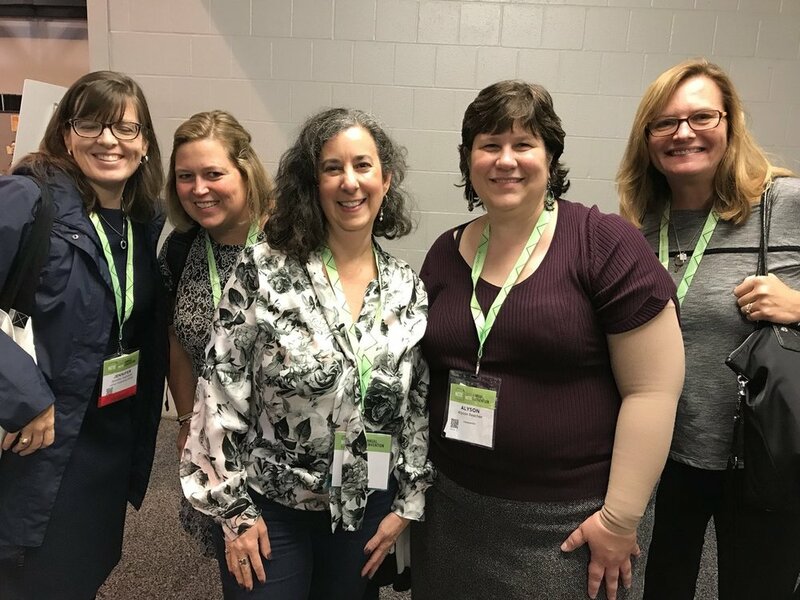 My first NCTE was an incredible experience! 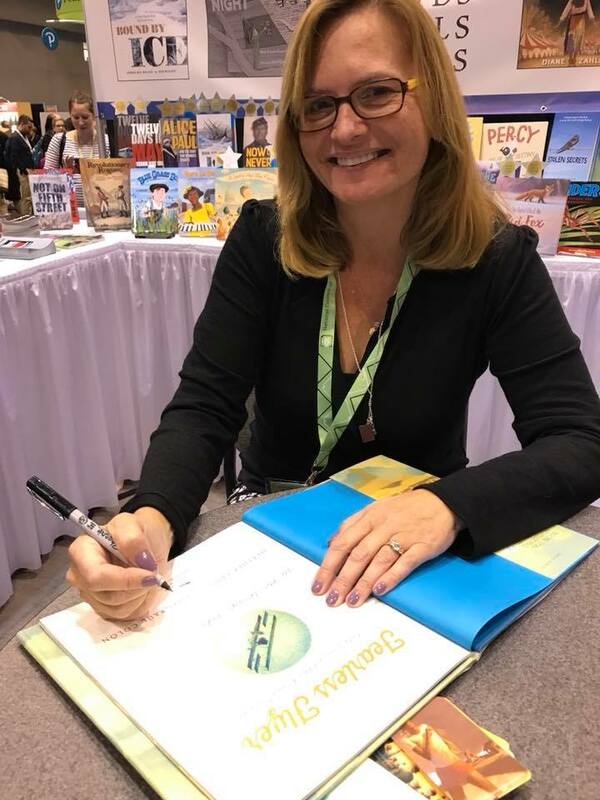 I loved connecting with so many authors and educators, especially those who I had only met online. 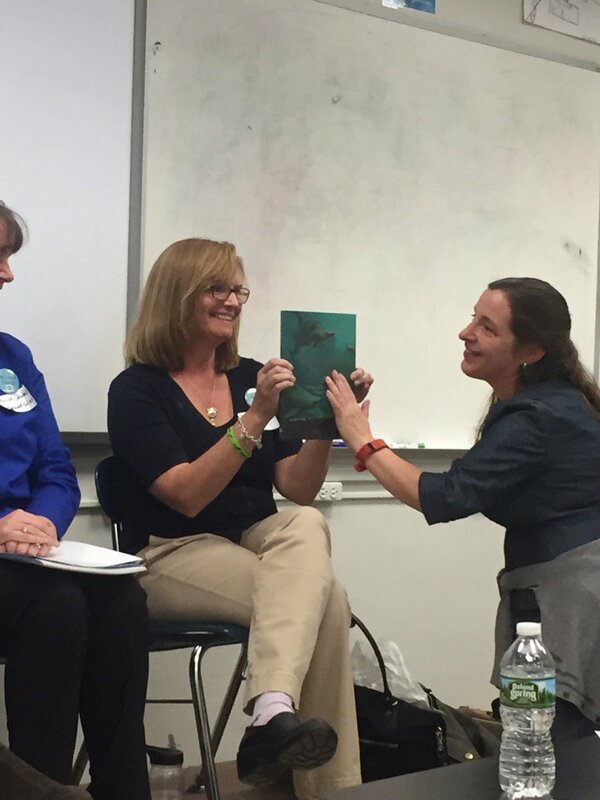 SWIMMING WITH SHARKS was chosen as a Highly Recommended winner in the Boston Authors Club Julia Ward Howe competition for 2016! 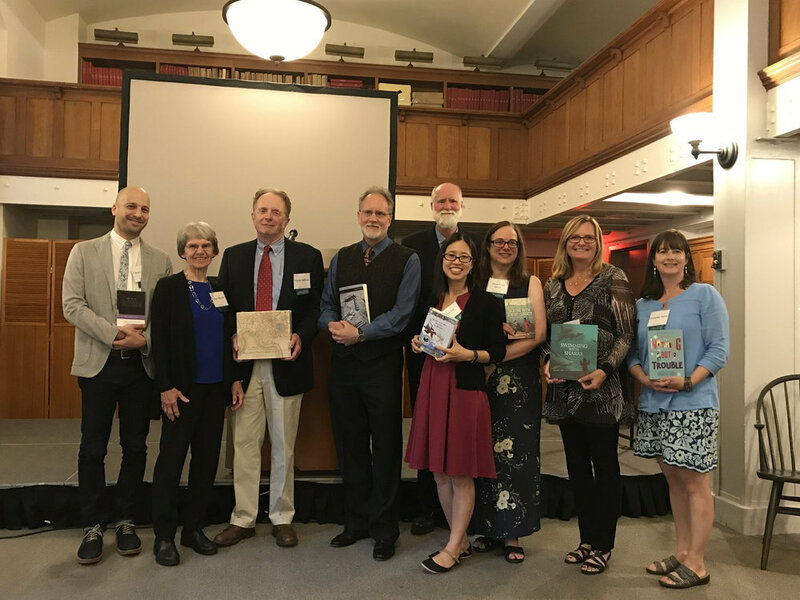 It was a special night at the Boston Public Library celebrating with such talented authors, including Nancy Tupper Ling, Susan Lynn Meyer, Jaqueline Davies, and Grace Lin. 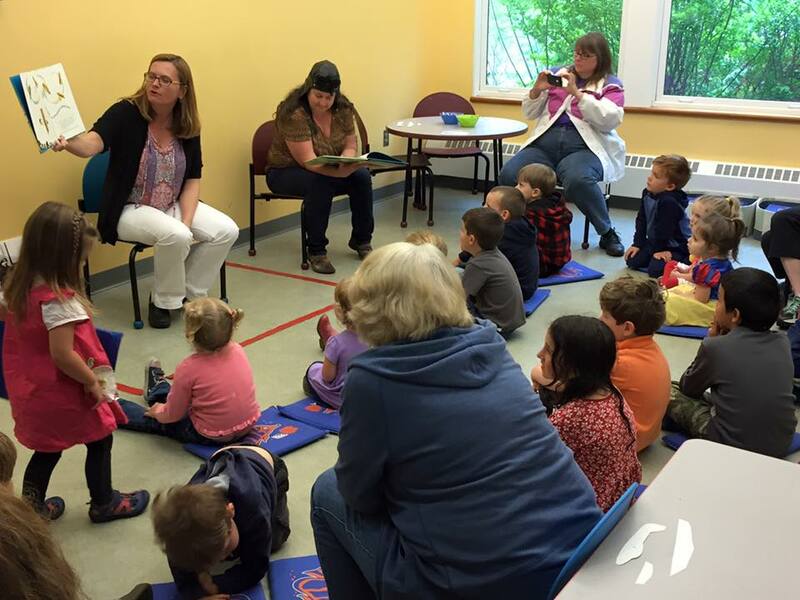 May 4th, An Unlikely Story, Plainville, MA (organized by the NCBLA). What a THRILL to be on this panel with some of my all-time favorites . . . Diving into the World of Sharks! I had a JAWSOME visit with lots of shark-lovers at the Chatham Shark Center. We read Swimming with Sharks, learned about shark anatomy and tracking, excavated fossils, made shark tooth necklaces, and ate cookies:) If you are ever on Cape Cod, a visit to the Chatham Shark Center is a MUST!! Celebrating brave women with Deborah Kops and a great crowd at the Concord Bookshop! Teaching students at Moharimet Elementary with my favorite shark girl, theLivBit! 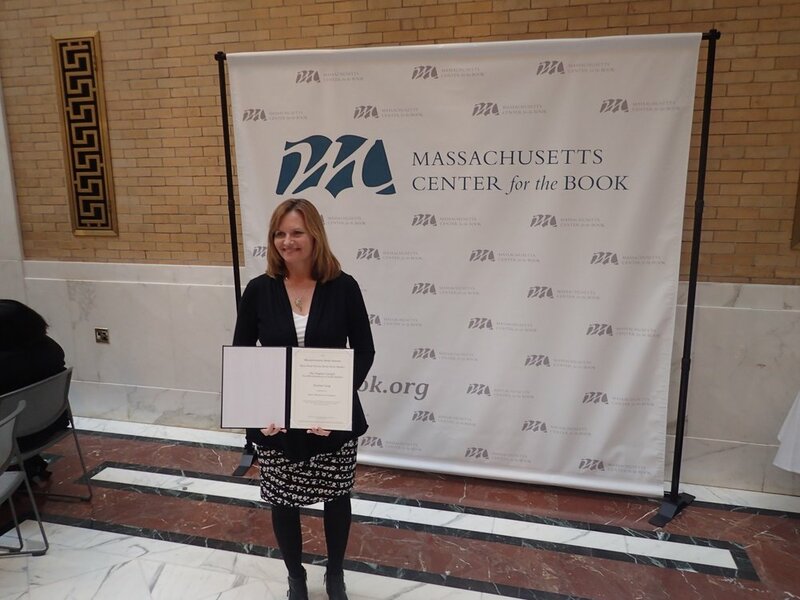 Today I spent the afternoon with some fantastic authors and illustrators at the State House, celebrating our Massachusetts Book Awards. What a wonderful time connecting with old friends and new! The Original Cowgirl was chosen as a "Must-Read"! 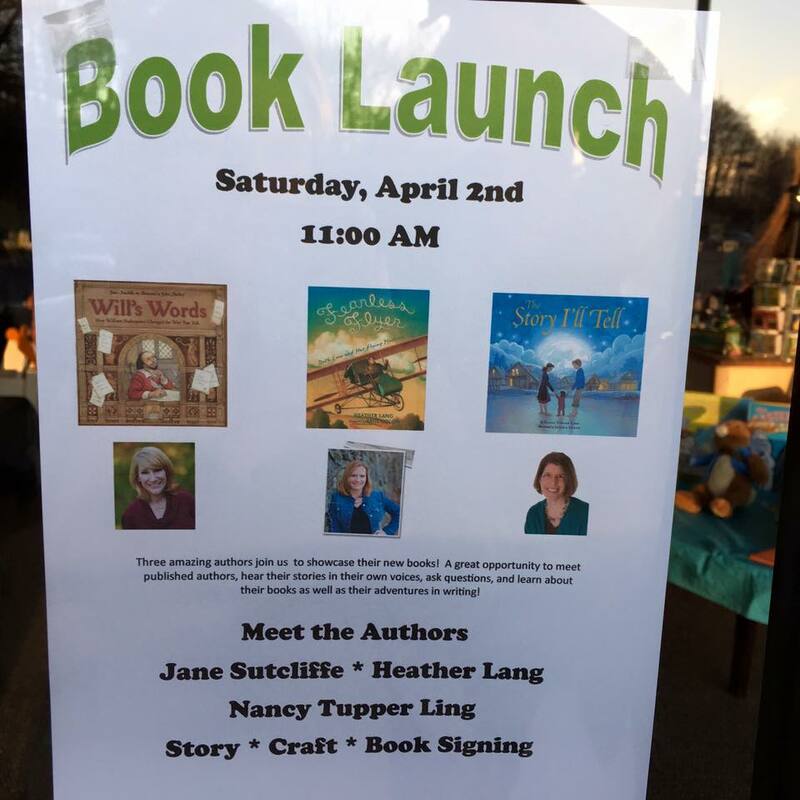 Swimming with Sharks Launch Party! Best book publication day ever!! 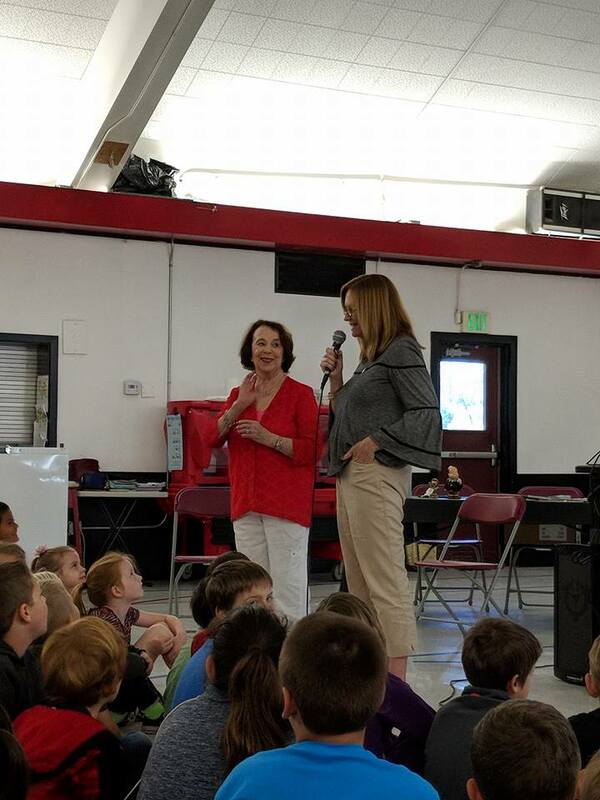 I celebrated at Bridge School in Lexington with two of my favorite teachers, Todd Nichols and Beth McAlduff, and their second and third graders. Before we read the book, the kids listed words that came to mind when they thought about sharks (e.g. dangerous, scary, man-eating). After reading and talking about sharks, they listed new words (e.g. cool, awesome, interesting, important). 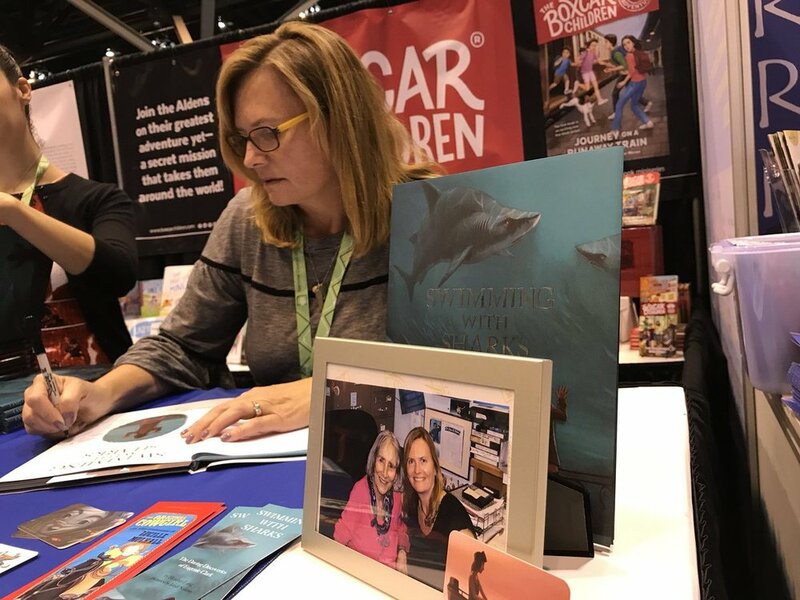 Our "Shark Lady" Eugenie Clark would have been so pleased:) I love how a little nonfiction can transform kids' perceptions! 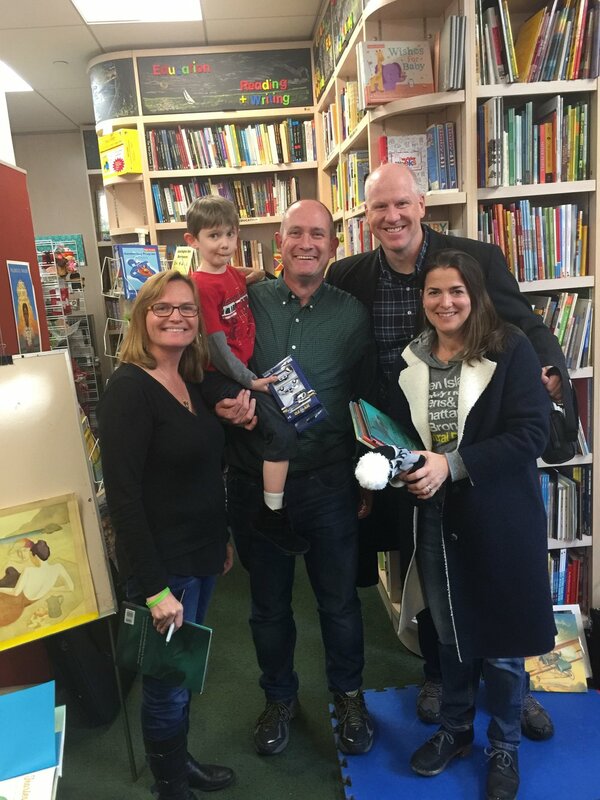 Raul and I had so much fun at Bank Street Bookstore celebrating the 100-year anniversary of Ruth Law's flight from Chicago to New York City. It was fascinating learning about how Raul created the illustrations for Fearless Flyer! Getting gritty at Hawlemont Elementary! 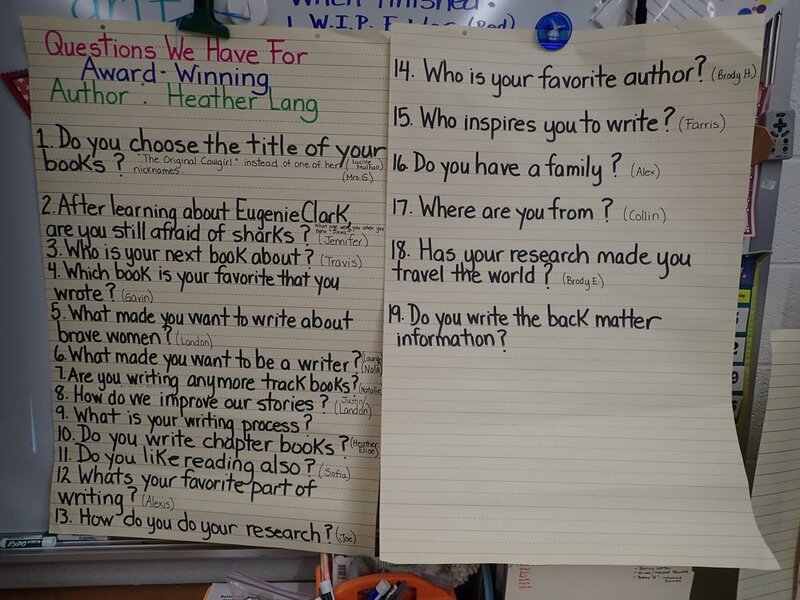 I was blown away by my school visit to Hawlemont Regional Elementary School. 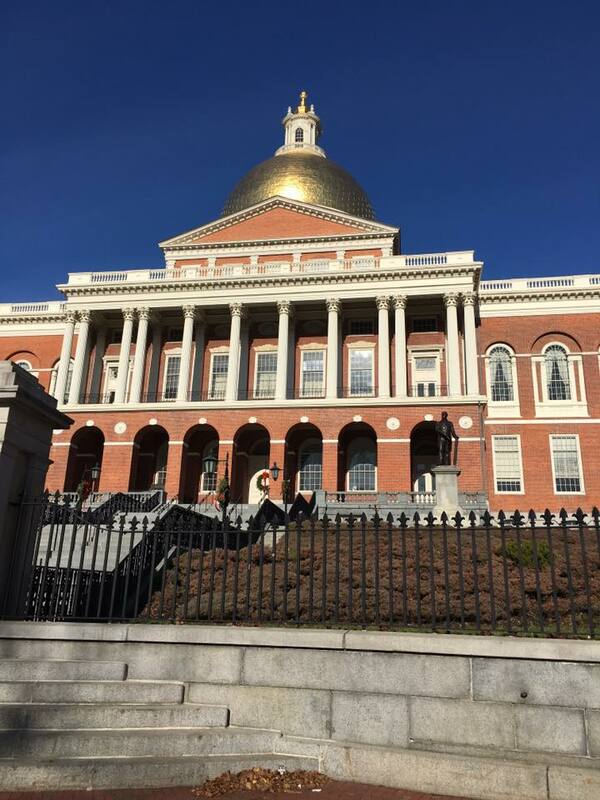 First I visited with Michelle Gajda's second graders who were so well prepared and had such thoughtful questions for me. Then after school I met with her Girls with Grit Book Club. What an amazing group of girls! They were so excited to talk about the trailblazing women they had read about and explored during their fall meetings. Getting nerdy at nErD Camp Long Island! I attended my first NErD Camp! 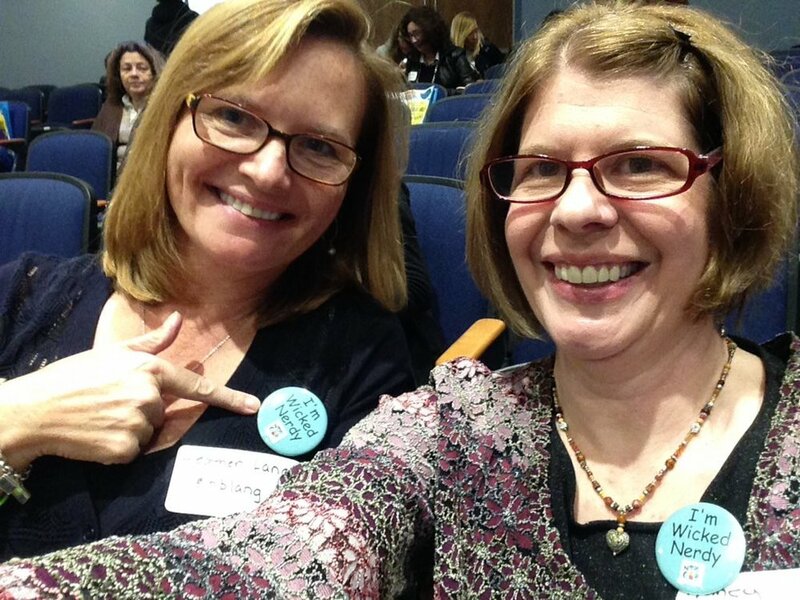 I met so many fantastic educators and authors, and I learned a ton. Definitely will repeat!! Fun with FEARLESS FLYER at . . .
A summer highlight--hanging out with my illustrator Raul Colon! Fearless Flyer is on the cover of Booklist! 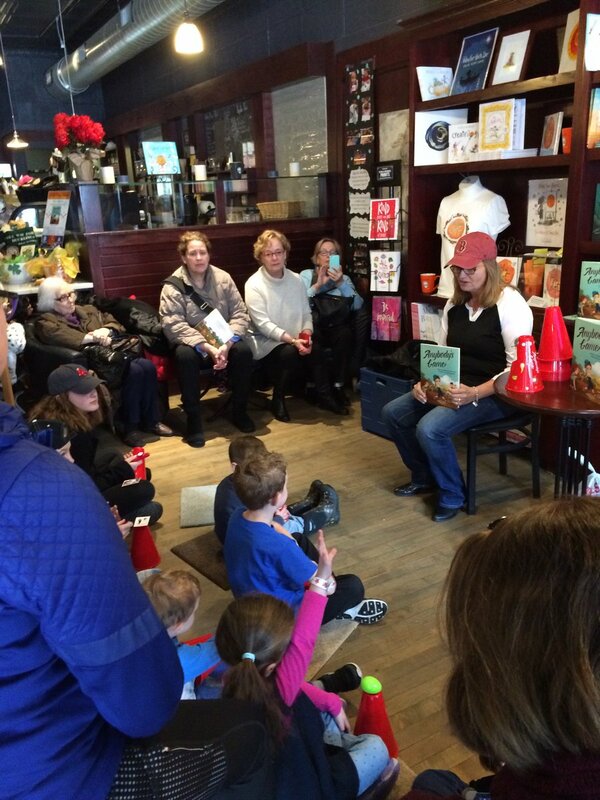 FEARLESS FLYER Launch at the Concord Bookshop! 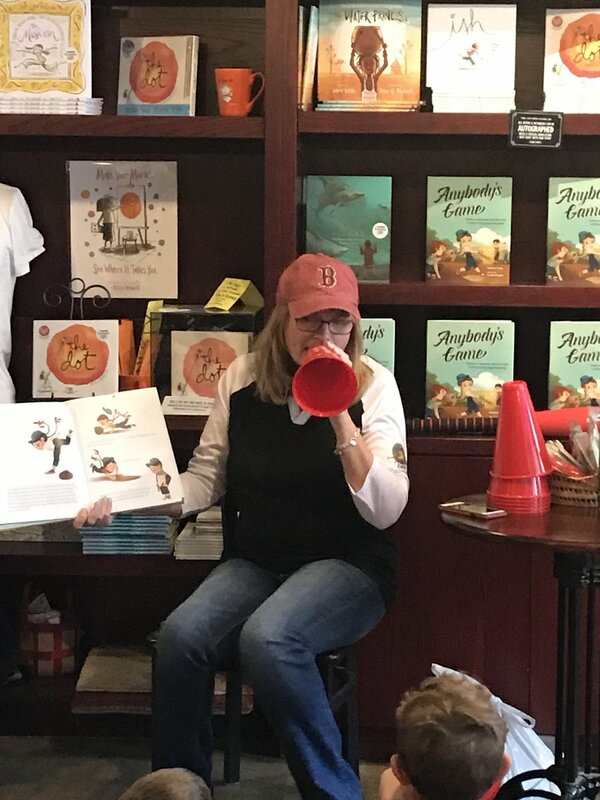 What a fun afternoon launching FEARLESS FLYER into the world at the wonderful Concord Bookshop with family, friends, and lots of book-lovers! 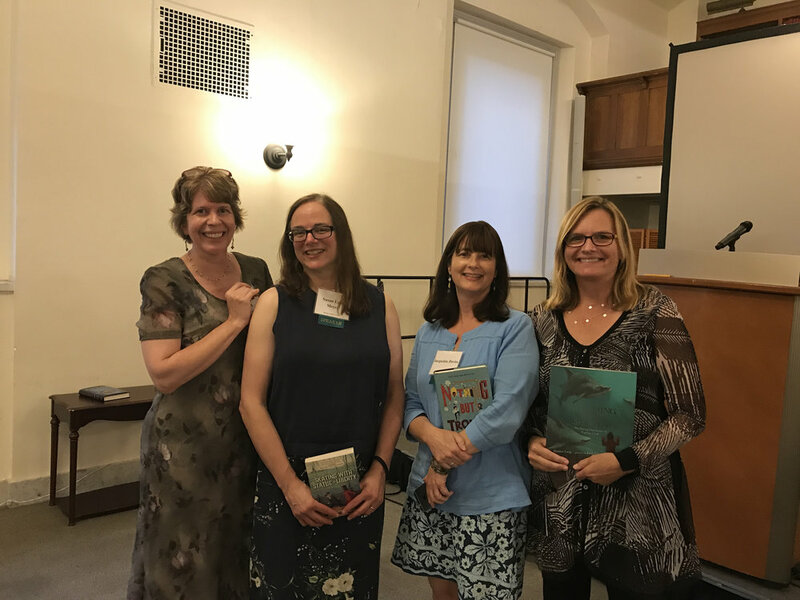 It was a special treat to have my friend Cheryl Lawton Malone by my side, sharing her debut picture book DARIO AND THE WHALE. I'm so honored to have THE ORIGINAL COWGIRL featured as one of the Family Trees this year at the Concord Museum! The galleries are filled with more than thirty trees decorated with original ornaments inspired by children's books. I was blown away by my ORIGINAL COWGIRL tree!